Need a ride to Boracay? 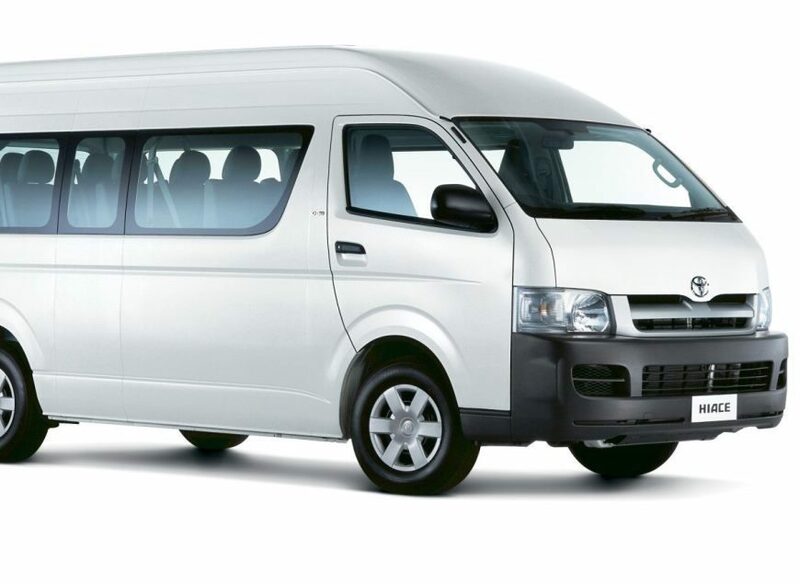 We ensure a quality and comfortable transfer service on towards your destination. 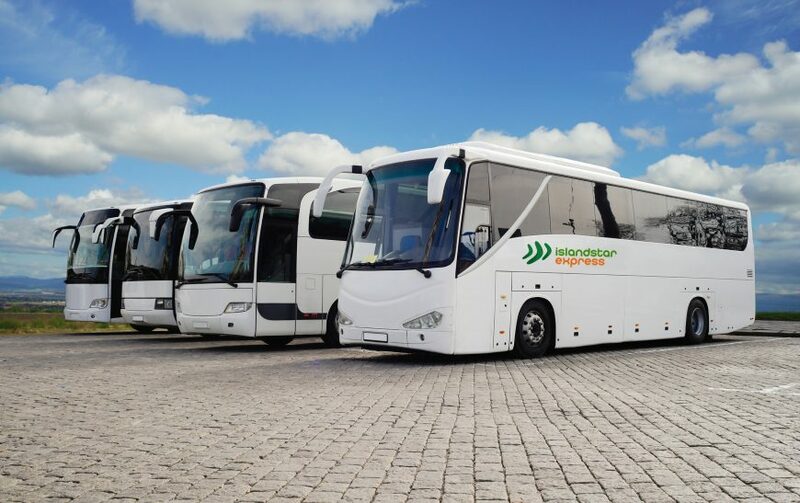 We do not charge any additional booking fees when you book your transfers online. 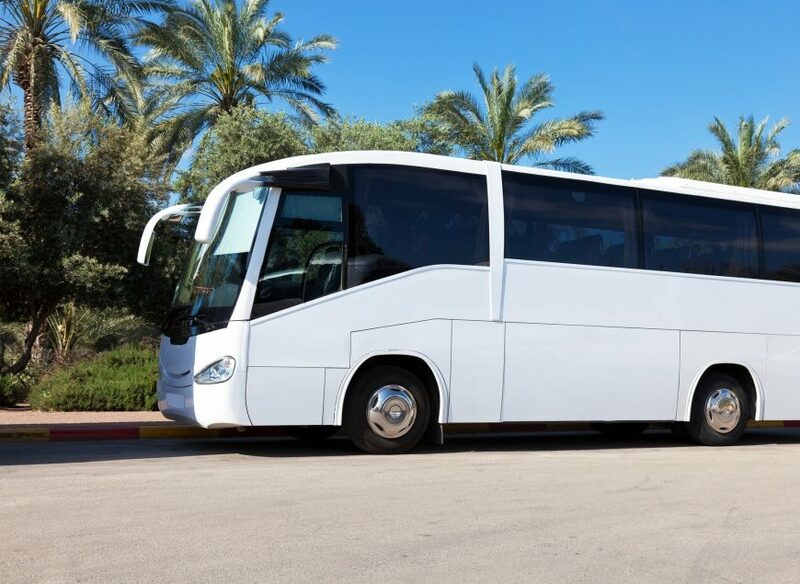 We ensure that we only offer high quality air-conditioned bus and vans to all our guests. Book your transfer to Boracay online using your mobile or PC and receive instant confirmation. Are you ready to book your ride to paradise? We offer the best price online guaranteed! Efficient and Comfortable Transfer to Boracay! We were greeted with smiles when we arrived at Kalibo International Airport and the team have assisted us thoroughly all throughout the journey. We couldn't be more happier with the service they have provided. Highly recommended! 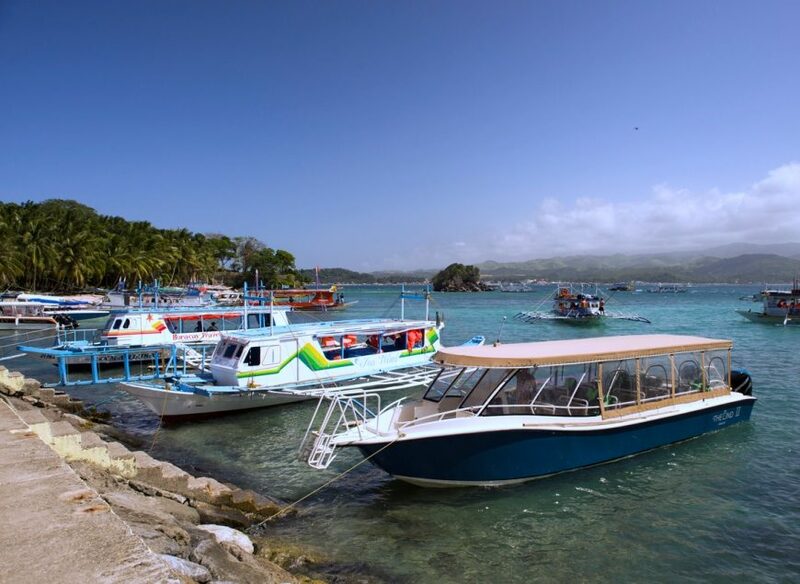 Island Star Express provides a convenient airport transfer service to guests who want to enjoy the world famous island of Boracay. It offers guests a seamless transfer from Kalibo International Airport and Caticlan Airport to any resort in Boracay. © islandstarexpress.com 2019. All rights reserved. Join our mailing list to receive the latest news, promotions and discounts from the team.